Our staff are all licensed agents and the agency maintains the latest technology in automation to provide excellent customer service. 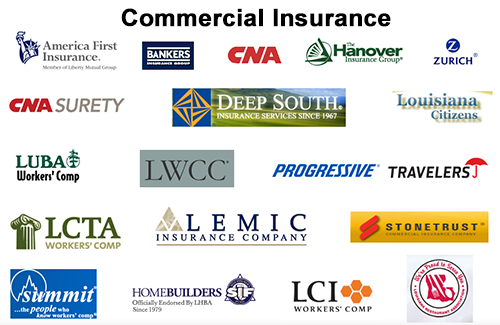 Both Charlie and Darrell are active in the insurance industry and serve various boards and committees to help promote the insurance industry. Our staff’s purpose is to provide the protection your business needs in an increasingly complex and risk-filled environment. We can help evaluate your exposure to serious financial loss and protect you from such losses. Our office maintains non- resident agent licenses in fourteen (14) states to provide and comply with clients with multi state insurance risks and comply with all federal, state and local insurance laws and regulation. 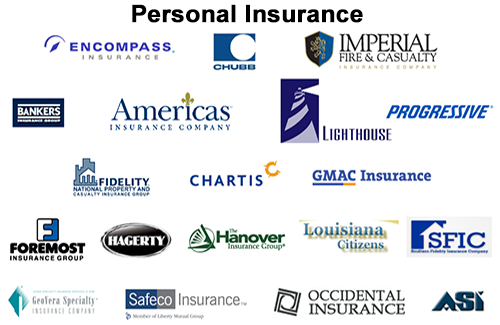 We represents some of the strongest insurance companies in the industry today.